Vietnamese is the food for now. FRESH, light & delicious. Where’s Charlie’s fast casual Vietnamese diner, served its first Willis Street customer in 2014. 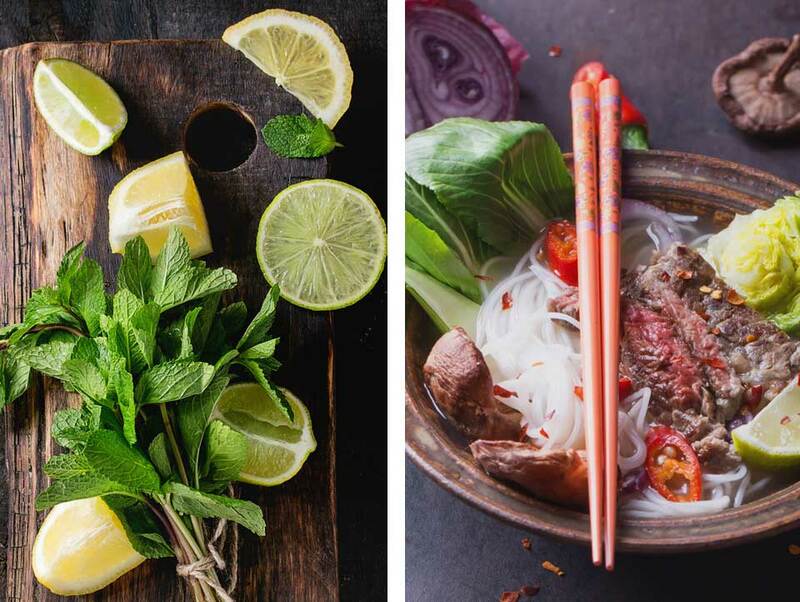 The dream was a contemporary yet fast casual dining experience offering authentic, upscale Vietnamese cuisine. Today, Where’s Charlie is one of the most popular Vietnamese dining destinations in Wellington. 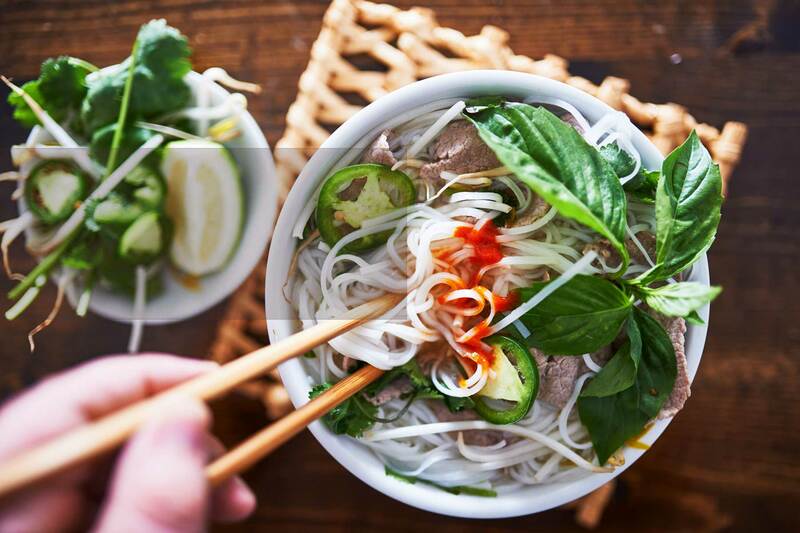 Whether it’s a night out or takeout, Where’s Charlie is the place for fresh Vietnamese flavors made to order. We can’t wait to serve you soon.